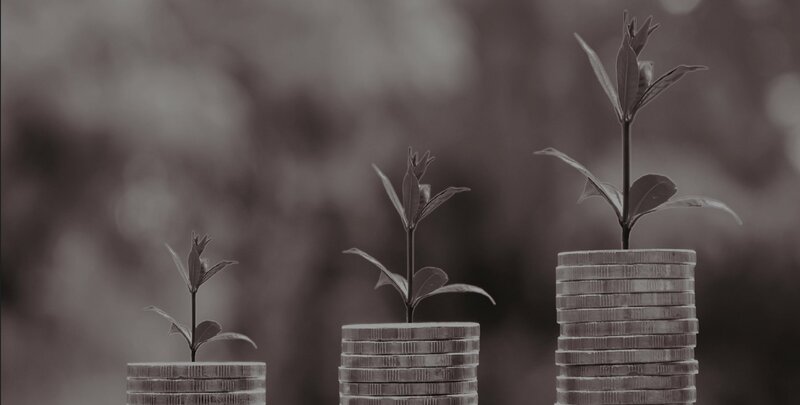 The increasing importance of the e-commerce channel and the rising number of e-commerce platforms present opportunities and challenges for wineries, distributors and retailers looking for new ways to reach consumers. 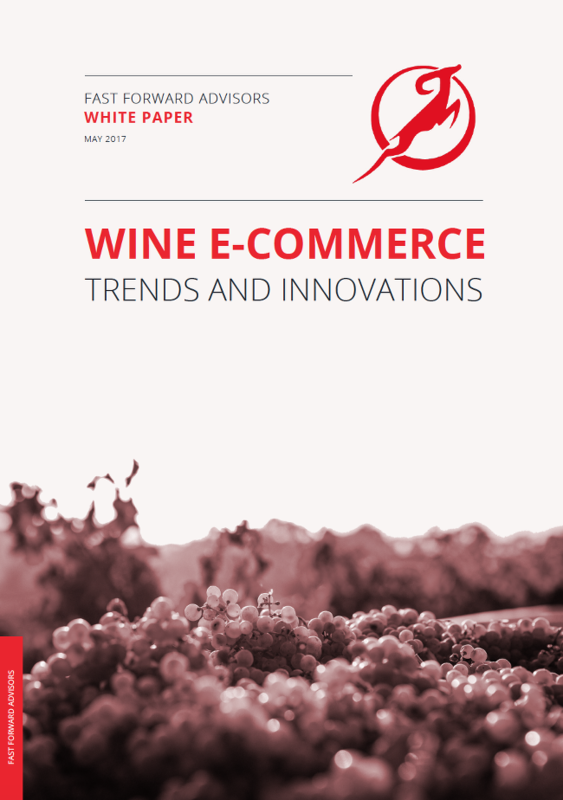 The aim of this whitepaper is to provide an overview of different regions globally in terms of e-commerce opportunities, existing players and innovative business models, which should help businesses to better understand how to approach the wine e-commerce market in the digital era and to get food for thought about global trends and evolutions . Local stakeholders in the wine industry can be then aware of worldwide trends, in order to get inspired and learn from outside of their comfort zone. The report provides at first an in-depth analysis on wine consumption and e-commerce growth for the major wine consuming countries worldwide, identifying distribution channels, consumer behaviour, market trends and relevant regulations affecting online wine sales and commerce. 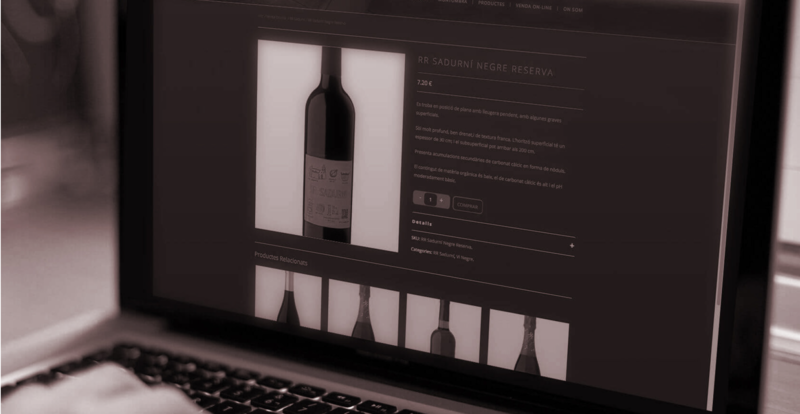 The second part of the report focuses on innovative business models, technology application and innovative features emerging in the wine digital industry, where over 20 case studies will help the reader to get a grasp of the innovations discussed.